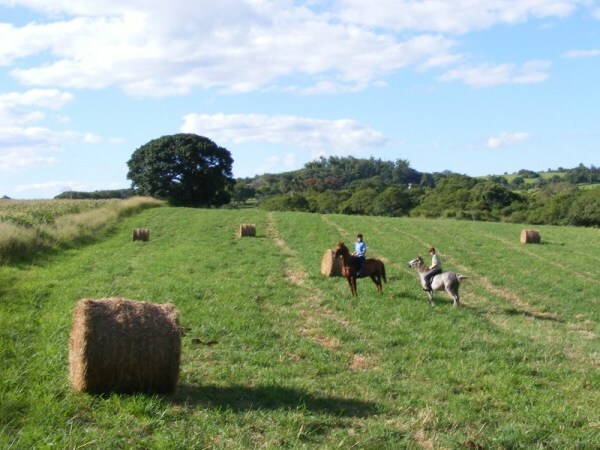 Mabuda Farm is an ideal place for horses. Its many fields and roads make riding very enjoyable for you and for your horse. It would give us great pleasure to show you the secrets of Mabuda Farm whilst you enjoy the freedom of being at least 5 feet higher above the ground than usual! An excellent guide will be riding with you at all times to ensure your safety and enjoyment of the experience. We will also provide helmets and other riding equipment for your safety. Please refer to the Eligibility section to see whether we are able to accommodate you. -- Select -- Horse Riding Please select a tour.